Buy 1 Personal Training Session for $85 and receive 1 Free Month Membership; Offer Ends: Jun 18, 2017 and only valid for new members. All of our Snap Fitness Memberships currently have no enrolment or cancellation fees. Buy personal training sessions with our certified trainers from 1 to 20 sessions. Please contact the club for more information. David has been a fitness professional since 2004. 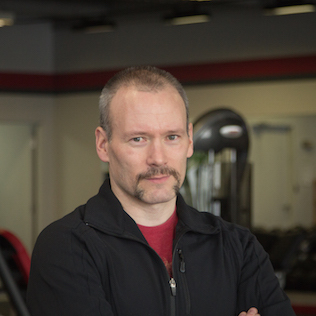 He prides himself on his ability to train his clients to their optimal level of fitness. Teaching immaculate form and technique for all known exercises. Program design & Sports conditioning. 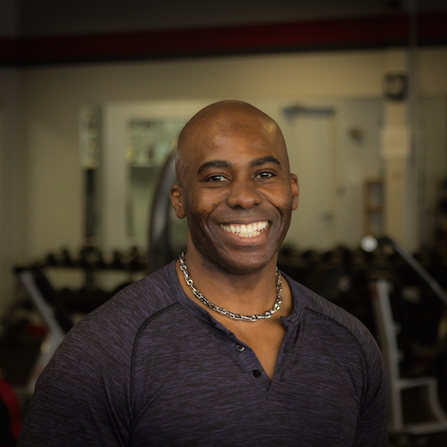 David is a passionate career trainer who changes both his clients bodies as well as their lives. David thinks the key to being a successful trainer is to devote oneself to your job and to treat each client as if they were the only one. Teresa is a certified Personal Training Specialist. She specializes in free weight training, but also has a diverse background in martial arts. 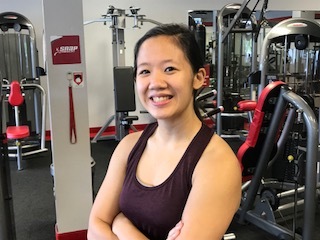 She practices cardio kickboxing with her clients and exposes them to different styles of fitness training such as circuit training, focus pad work and self defense. She is driven by the goals of her clients and very passionate about what she does. She stresses the importance of mind development when dedicating yourself to fitness. Teresa does not only teach you how to grow your muscles, but to grow trust in yourself. Joanna is a Certified Personal Trainer who is passionate about inspiring and motivating others to achieve their fitness goals. With her experience and training background in barbell & kettlebell sport; she strives to provide clients with the knowledge and ability to improve their strength; mobility; and bodily awareness. 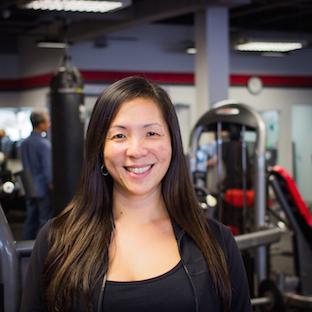 Joanna creates individualized programs to suit each clients needs and goals while focusing on the development of a healthy and active lifestyle. Welcome to Snap Fitness Thornhill! Please stop in or give us a call at (905) 370-1905 to take advantage of our current membership specials. We are also offering specialized personal training at very competitive rates. 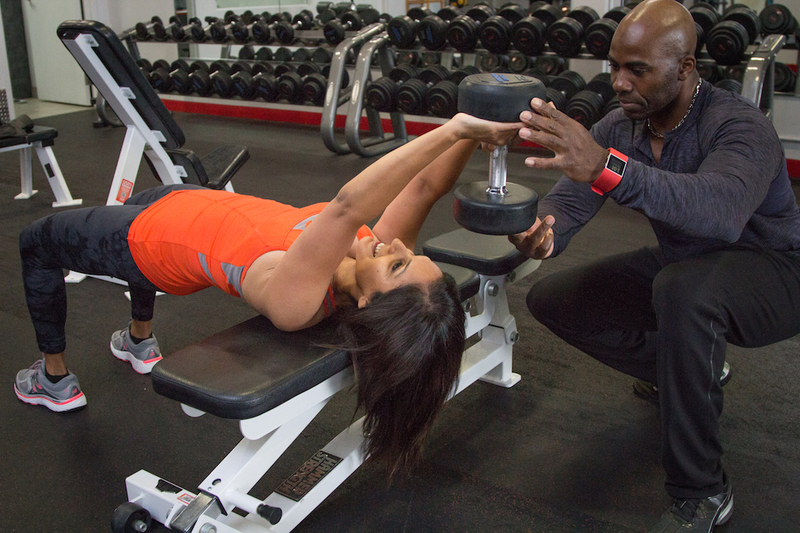 Snap Fitness is designed with you in mind. We are open 24 hours, 7 days a week, so you can come in and workout anytime that is convenient for you. No enrolment fees, no cancellation fees. We're proud to serve the local community and invite you to stop by today for a free tour of our club, or you can request a free trial and try us for yourself. As a Snap Fitness member, you can access over 2,000 clubs worldwide. Our club has a wide range of equipment from treadmills, ellipticals, bikes, to weight machines and free weights. Lose weight, gain energy, while toning and shaping your body. We have certified personal trainers on staff who can help you to reach your personal fitness and health goals. All new members receive a free fitness assessment with our qualified trainers. Join our members at Snap Fitness at 2300 John Street, Bishop Star Plaza in Thornhill, Ontario. Plenty of free parking. We look forward to meeting you and discussing your fitness goals!